An excellent marriage – that’s what you say you want, huh? 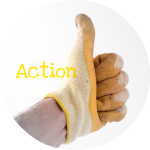 Do your actions support your desire? A marriage relationship filled with meaning and purpose doesn’t just show up… it takes consistent and focused investment. An excellent marriage starts with you – what are you putting into it? 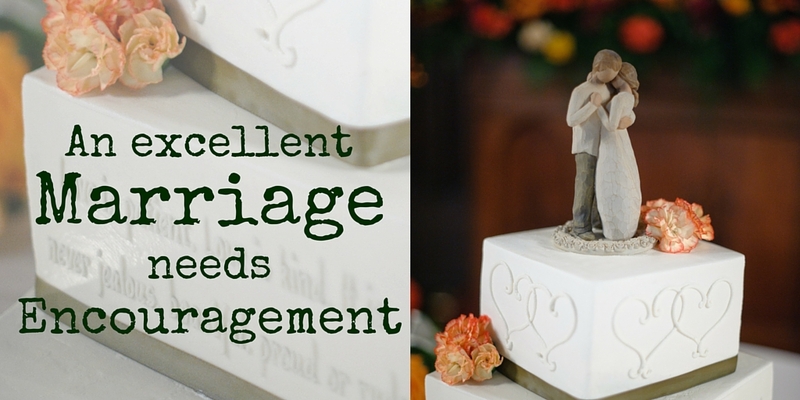 If you want an excellent marriage, what are you putting into it? Encourage your spouse with hope for a great future – together! are you talking about your future together, dreaming about what could be? 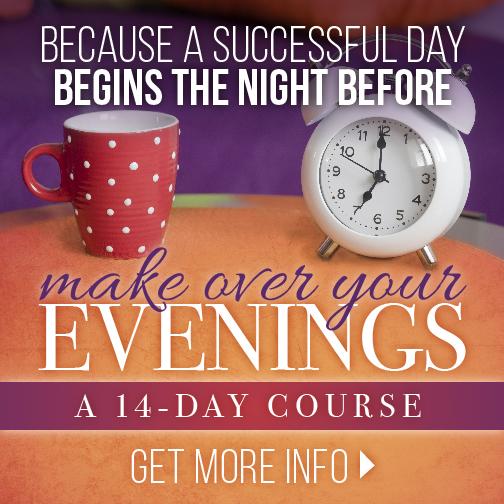 are you making plans for conquering an issue that’s been holding you both captive? 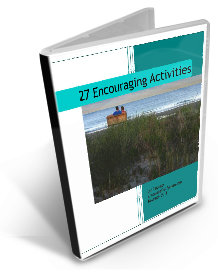 are you planning for some fun and learning with your spouse – soon? Encourage your spouse with your faith in God’s goodness. are you spending time, reading God’s Word, building up your understanding? are you memorizing scripture – filling your arsenal to defend your marriage from the evil one? are you reminding your spouse about how faithful God has been, and will be? Encourage your spouse with love that has no prerequisites. are you demonstrating a Godly love – loving your spouse despite their flaws (and yours)? are you reaching out – being the first to react with love, and demonstrating it in new ways? are you pushing yourself to grow your love for each other? Encourage your spouse with detailed and strong prayer. are you praying? Are you talking with God, growing close to Him? are you praying for your spouse? are you praying specifically, deeply, with a strength like never before? are you paying attention to what your spouse needs? are you building up your spouse – you’re a team – are you working for your spouse’s interests?. 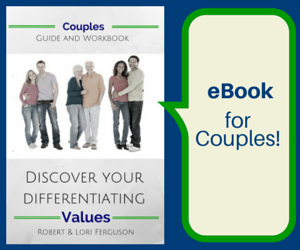 are you using your gifts, talents and strengths to support your spouse? Invest in your marriage – encourage your spouse! All kinds of married couples talk about wanting a good marriage. But that “good” marriage doesn’t just happen – it needs an investment – over time – to bring huge benefits. 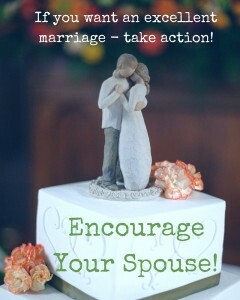 When’s a good time to begin encouraging your spouse? On your wedding day. 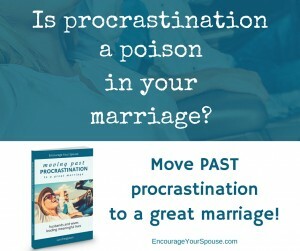 When’s the next best time to begin encouraging your spouse… right now! Simple. Sophisticated. Stylish. Design our own jewelry at nelleandlizzy.com. Great reminders and a good challenge for today. Wonderful advice! I just tweeted one of your quotes. We really must put an effort into encouraging our spouse. My husband does such a wonderful job encouraging me. It makes me feel incredibly loved.